If you ask any of our residents what stands out about Benchmark, they are likely to say the meaningful relationships that are created at our communities. This is evidenced by the letters and emails that our founder, Tom Grape, receives on a regular basis. Over twenty years ago, Tom recognized the need for setting a new standard—or benchmark, if you will. 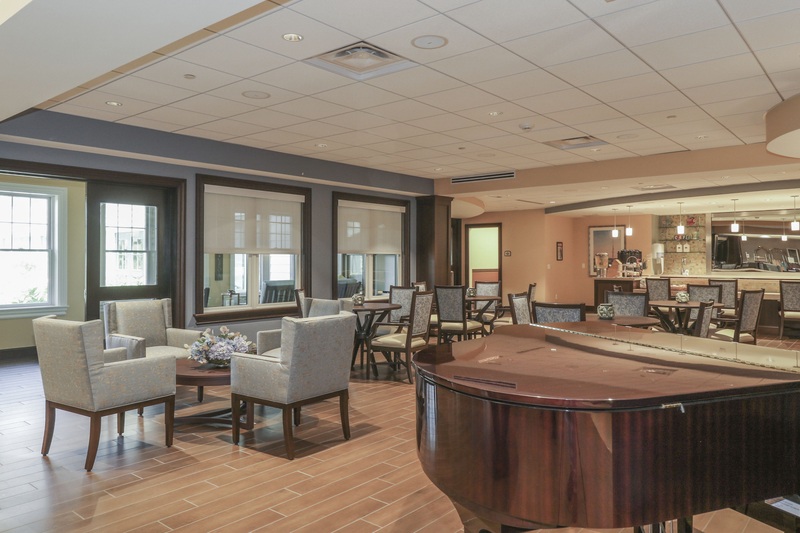 He saw the opportunity of creating an exceptional living experience for seniors built on connections, bonds, and quality care. He knew that what seniors wanted most were to feel safe, fulfilled, dignified and respected so by inspiring a “people first” philosophy, Tom created a culture of positive and rewarding human connection—not only for residents and families but for his associates as well. After all, a happy and inspired staff creates a happy and inspiring environment. We, at Benchmark Senior Living, have a heartfelt desire to get to know you and are innately curious about the fabric of your life stories. We engage as a trusted friend, seeking to deeply know you and meet you where you are so we can help connect you to what and who matters to you at every stage of life. What does that mean? That means Benchmark cares about you—your passions, your dreams, your hobbies, your family, your memories, your life. 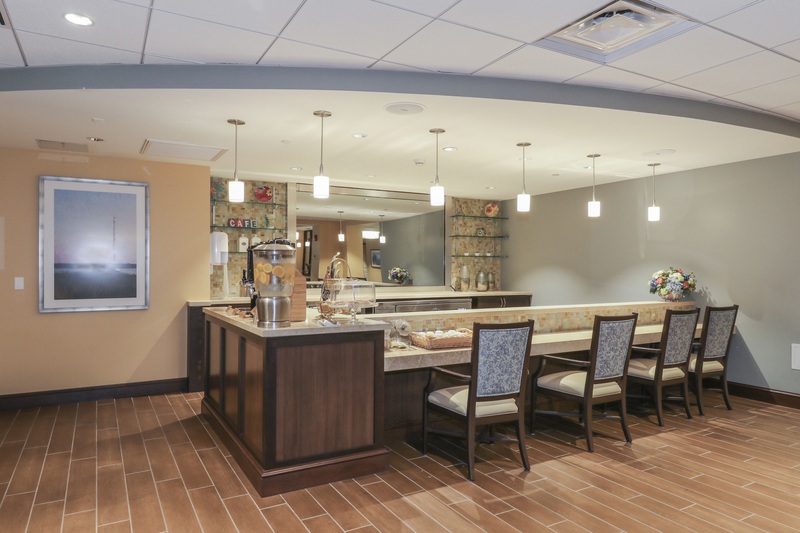 But it wasn’t just by introducing an exciting and refreshing option to senior living through beautifully designed and expertly managed assisted living communities. It was by focusing on the people and experiences. Honoring and respecting Benchmark associates as well as our residents, and families by inspiring growth, delivering quality experiences and leading the industry in innovative approaches and programs for senior care. It is our promise to keep Tom’s vision alive- to being fully present for you and each other. We don’t just say this, we mean it. And we live it. Benchmark is committed to getting to know you on a very personal level so we can fully understand your wants, needs, and what matters most to you. We embrace human connection, innovation, and creativity to provide the most meaningful experiences to you and your family. 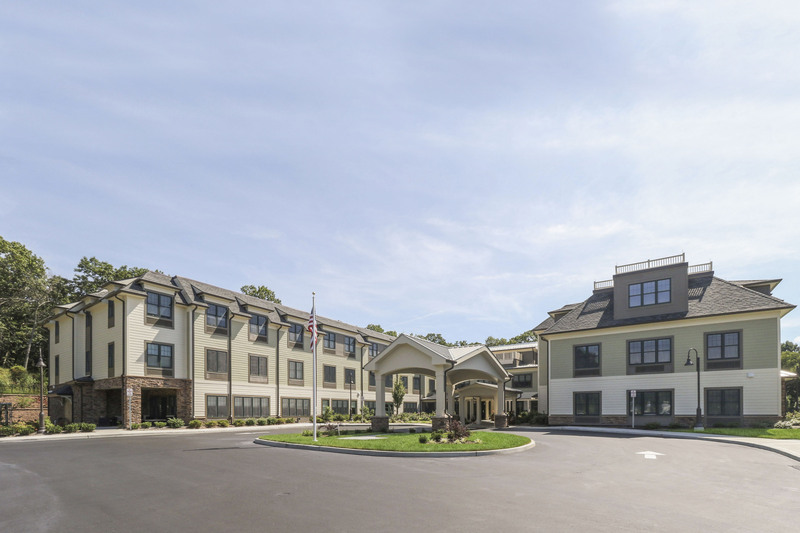 Whether you’re exploring a maintenance-free lifestyle for yourself or assisted living for a loved one, you’ll find the perfect fit at one of our Benchmark independent living communities across the Northeast region. 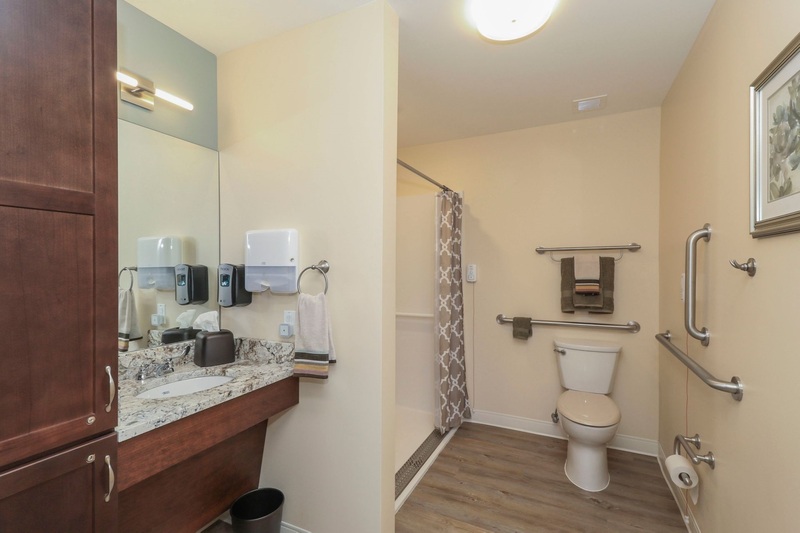 Benchmark offers a variety of living experiences and multiple levels of care providing worry-free, lifelong transitions as you or your loved one's needs increase. 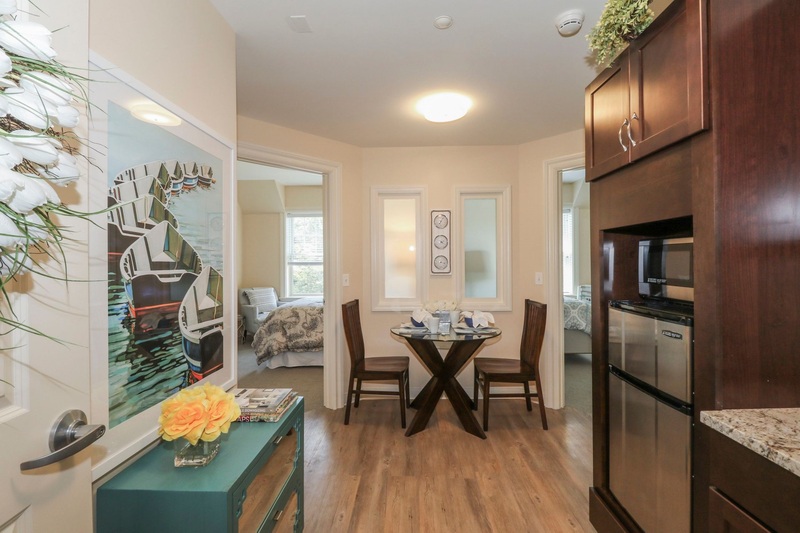 At each community, you’ll find professional attentive staff, inspired dining, lovely amenities, enriching experiences, comfortable residences, and a safe environment. 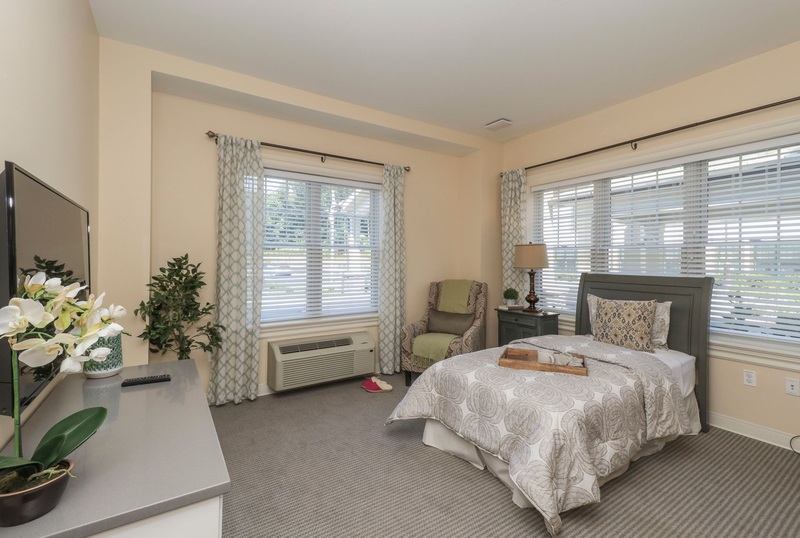 Benchmark’s Assisted Living communities provide the extra layer of support and assistance with everyday needs to allow you to live worry-free. We’ll make sure the level of support is sufficient and appropriate and customize it according to your needs. We excel in Alzheimer’s and memory loss care through our thoughtful Mind & Memory approach, which provides all the essential support you and your loved one needs. Learn about the meticulous planning and full circle support behind our approach and award-winning Live Well, Live Engaged program. 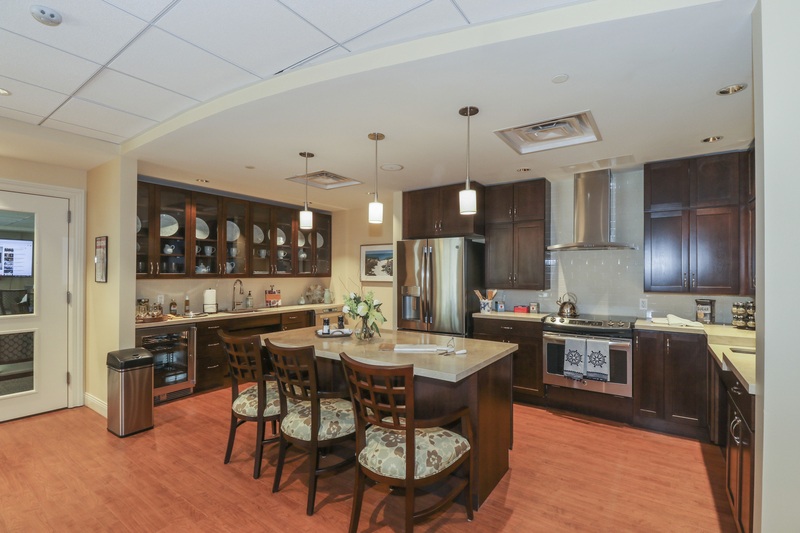 When you need skilled nursing care, you expect skilled nursing care. Benchmark provides the sophisticated medical services and 24-hour supervision needed by residents with health challenges. 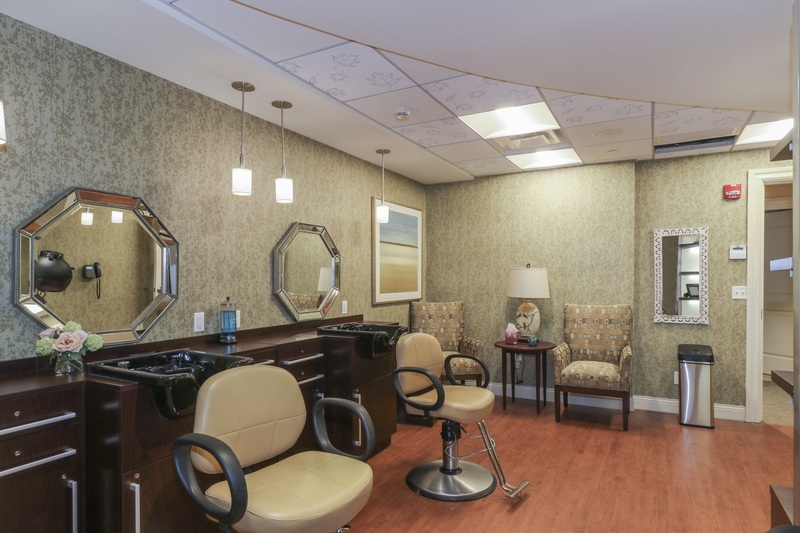 Learn how our compassionate and highly qualified nursing staff is ready to serve you. 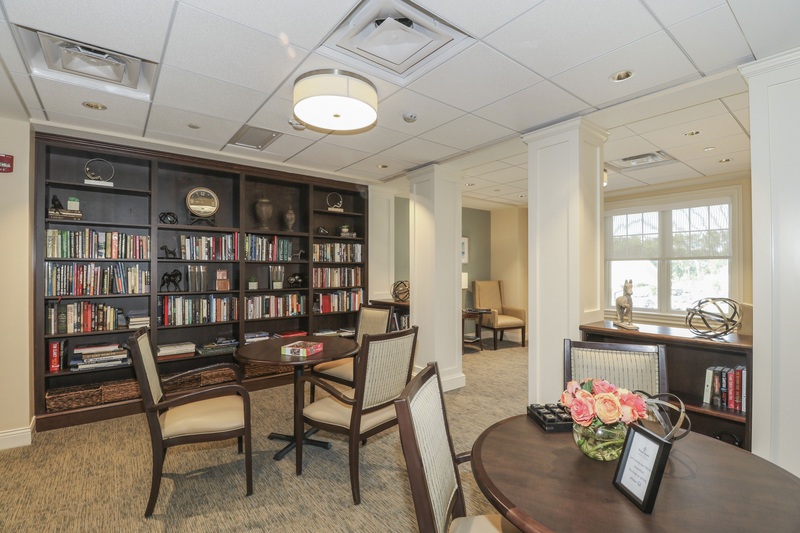 Benchmark’s Respite Care is an opportunity for both seniors and their caregivers to enjoy some time to themselves. Seniors engage in exciting new experiences with new friends while their caregivers take some time to recharge and tend to personal things without worrying. Find a Respite Care & Short Term Stay community near you. Regardless of the level of care or type of community you choose, we will ensure you receive personalized attention and have access to as many opportunities as possible to make a friend, share a laugh, create a new masterpiece, pursue a hobby, gaze at the stars, dance in the rain...ok, you get the picture. Find a Benchmark community that’s right for you today.